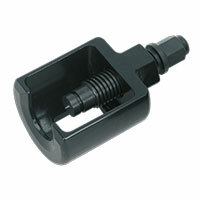 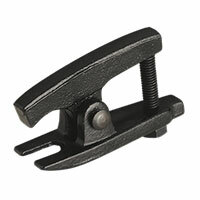 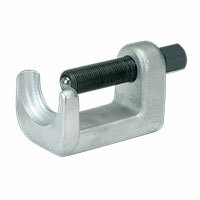 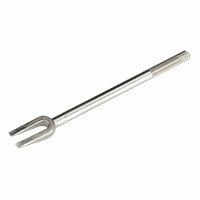 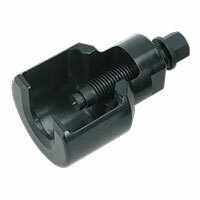 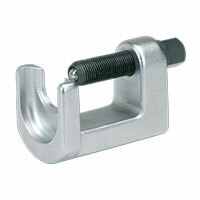 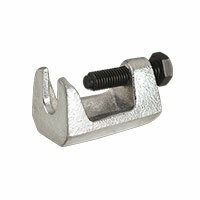 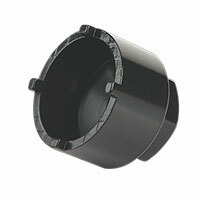 Need a ball joint tool to help you access your vehicle’s ball joints? 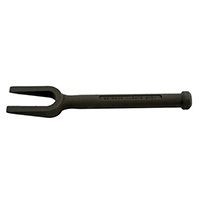 The high-quality, no-nonsense tools below will let you do just that.  Explore the Euro Car Parts selection today. 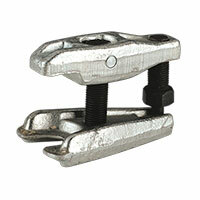 Ball joints are notoriously difficult to access in some cars, and sometimes require the use of ball joint tools, designed with long or adjustable handles to ensure jobs aren’t more difficult than they need to be. 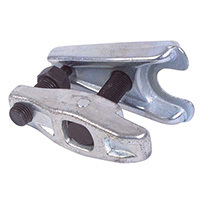 In the range above you’ll find several tools made to crack ball joints, including ball joint splitters and ball joint separators. 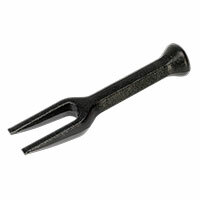 Simply designed, but manufactured out of quality, hard-wearing materials, they’ll last a long while, whether you’re regularly using them or they spend most of their life in your toolkit. 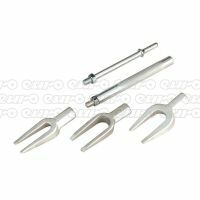 At Euro Car Parts we stock ball joint tools from a number of different manufacturers, taking a lot of the stress out of your car maintenance. 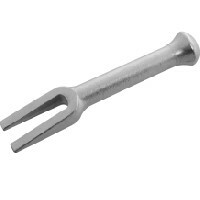 You can enjoy click and collect from any one of over 200 branches across the country – we're the UK's number one car parts and accessories supplier – or order with free UK delivery and we'll deliver them straight to your door. 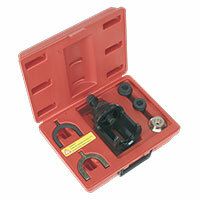 Don’t let yourself be beaten by ball joints – explore the range of specialist tools above today.